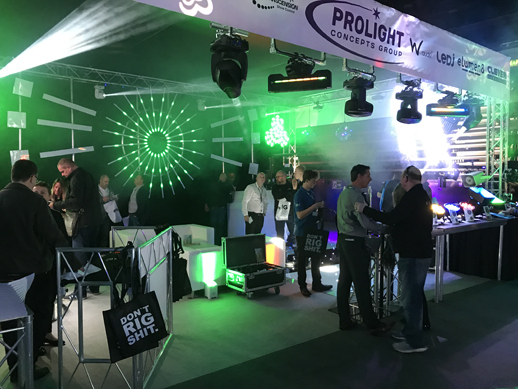 Continuing the success from PLASA 2017, The Prolight Concepts Group pulled out all the stops at this years BPM | PRO show. 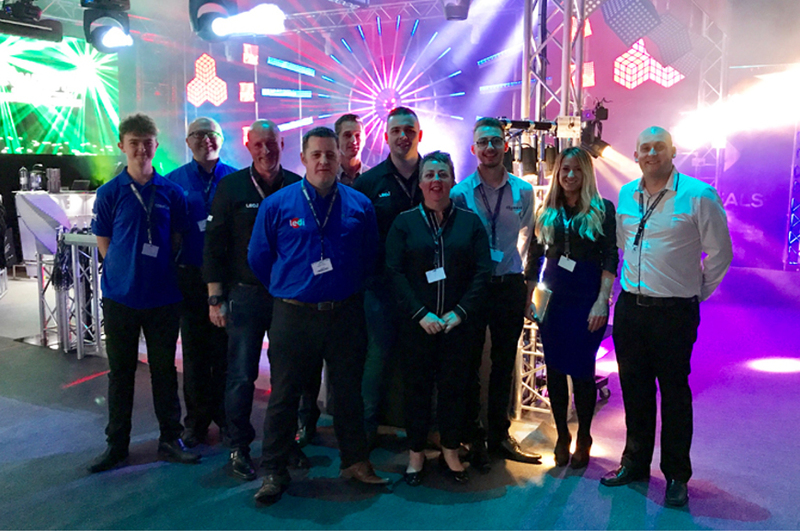 With it being the 11th year of the BPM | PRO show, and also being the last show before the format changes next year the team were ready to make sure this years show went off with a bang. 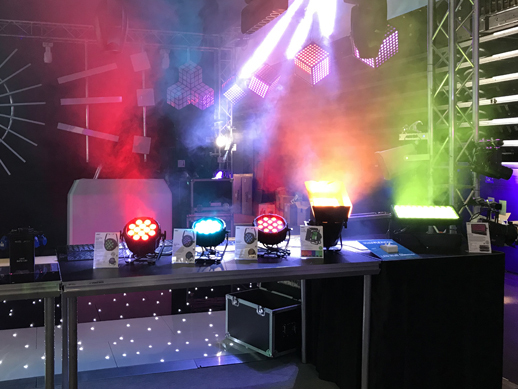 Within minutes of the doors opening into the Genting Arena the stand was flooded with new and existing customers which continued throughout the 2 days. The stand was visible from all corners of the arena with our TPix Series wall and Evora Moving Heads making a statement and proving to be popular products. 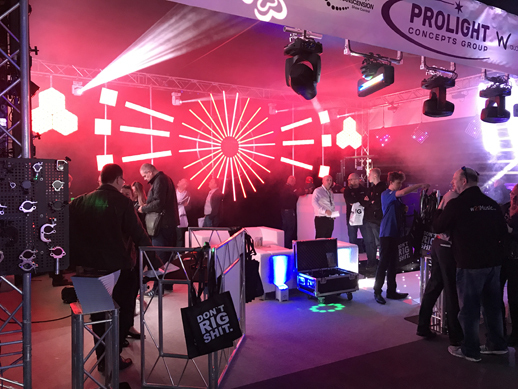 The relaxed look from PLASA 2017 continued at BPM | PRO allowing our team to interact with customers both new and existing and allowing them to have live demonstrations. This was a chance for customers to see recently released products including the Equinox Saturn Spot and Equinox Shard. 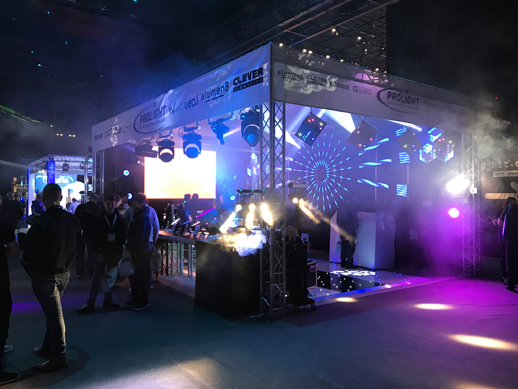 Other products that were loved were the Equinox Truss Booth and Fusion 100 Spot, LEDJ Rubix, Display Qubes and Starlit Dance Floors, eLumen8 LED Tour Batten TW along with Truss and Staging from Global Truss. We also took along the Kuzar lifters which we have recently added to our portfolio and have exclusive UK distribution for.